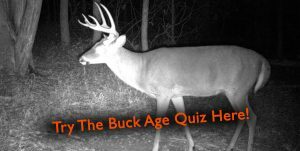 We are wrapping up the Whitetail Shed Report series for the spring of 2019. For this last special episode we are talking to Evan Lawler in Missouri, Brady Bradley in Arkansas, and Kyle Sutton in Georgia. These guys have all had exceptional shed seasons and have a lot of strategy and wisdom to share!